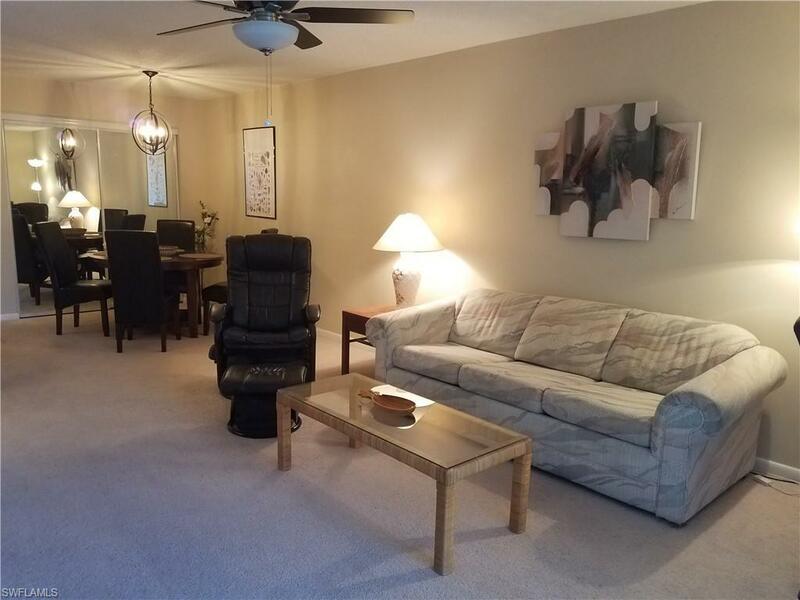 This TURNKEY 1 bedroom condo is a great starter home and investment! The warm color palette throughout gives it a cozy feel. 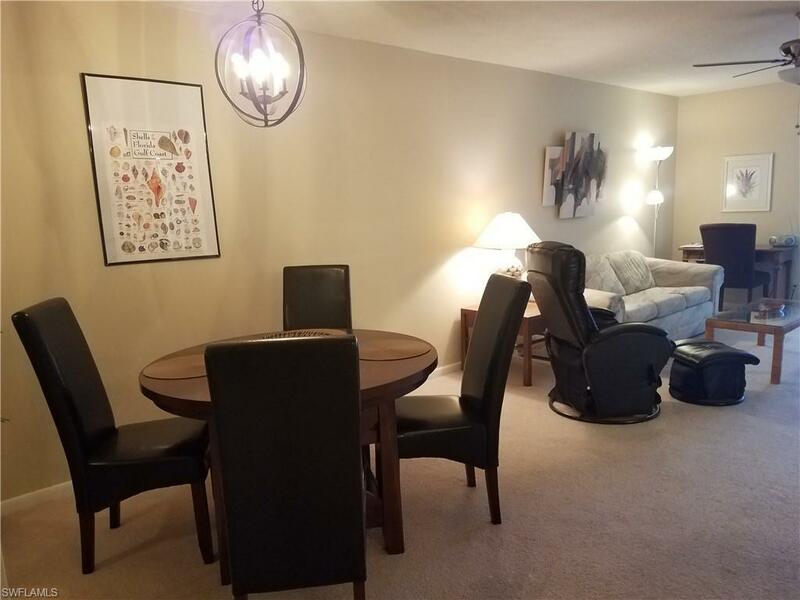 Beautifully updated kitchen with granite countertops, newer carpeting and tile, and a bedroom suite spacious enough to accommodate large furniture. 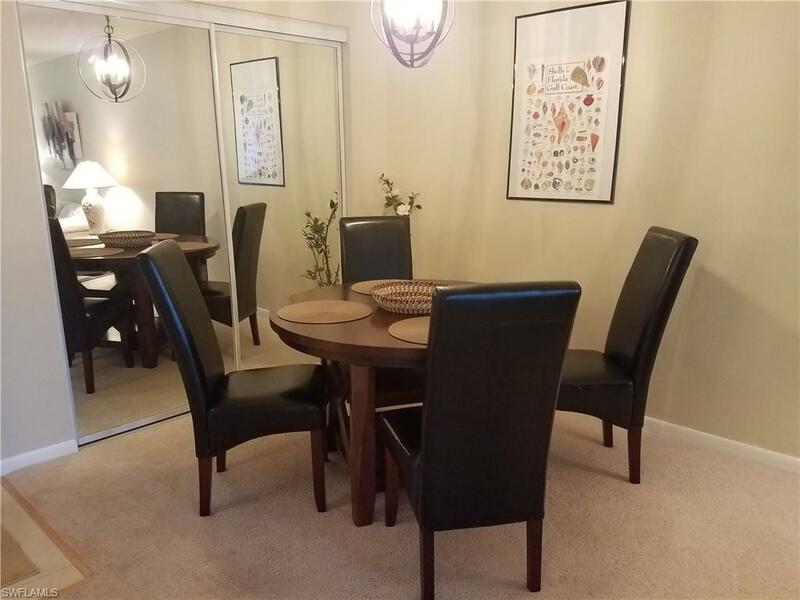 Enjoy sitting on your screened in lanai, walking along the river, or the list of amenities in this fabulous resort community. The condo has been rented for seasonal guests from 01/01/2019 to 03/31/2019 which must be honored. 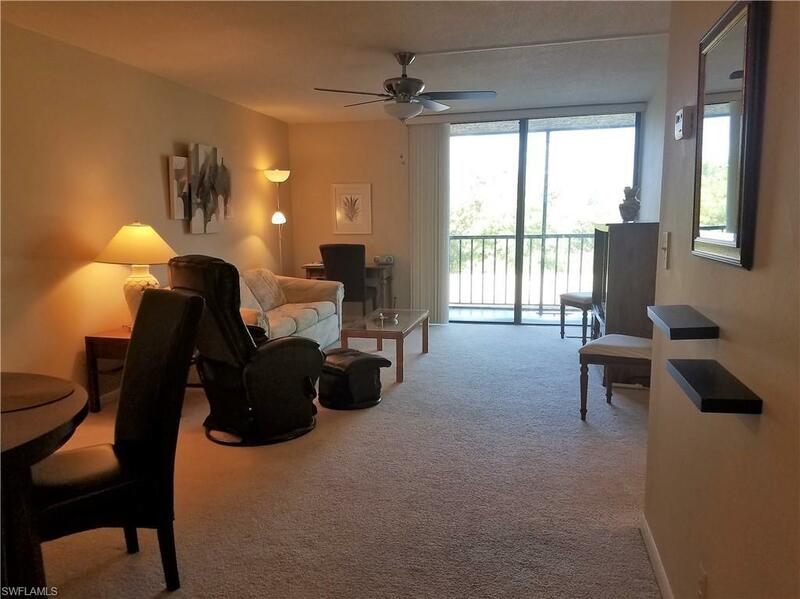 Within walking distance to waterfront dining, across the bridge from Fort Myers downtown district. It's the perfect place for you!! Listing courtesy of Gloria Garcia of Experience Real Estate Group.